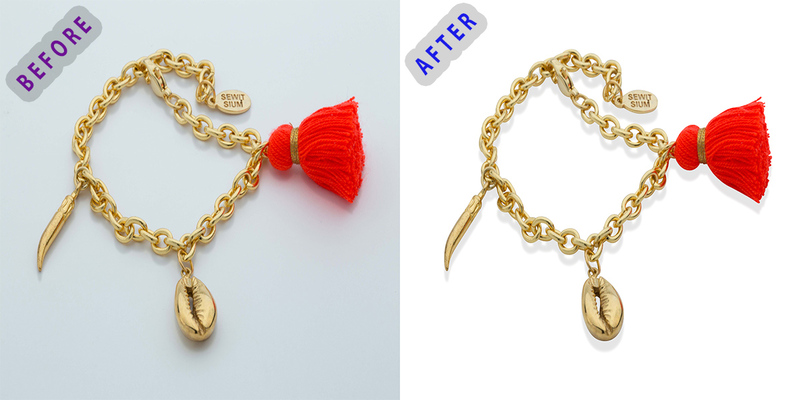 Why Clipping Path Service is important for Ecommerce Business? In this article, I’m going to show you step by step, why Clipping path service and Background removal services are very important for E-commerce Business? The online based business is rising up day by day through difference eCommerce sites like Amazon, eBay, Alibaba and also through their own website. But the main goal is to promote their products to the end level customers. It’s one of the most popular ways to sell products through online by getting the order from direct customers. There are many kinds of products is available to give order from home like Shoes, clothes, Cycle, jewelry item, electronic product, eBook, etc. Now the main question is how to make those products much attractive and sellable to the end level consumer? The acceptable answer is, you have to represent your product photos as much attractive as possible to your customers. Most of E-commerce business owner is hiring good at product photographer for their eCommerce business but it is not adequate to make attractive your product photos. Photographer will do only photo-shoot your product images but he will not edit your images look like much attractive. So what is the top secret to make product photos much attractive and beautiful? It’s all about clipping path service or background remover work. If you remove the original background from product image and put it white background with realistic shadow then it will look like attractive and natural. 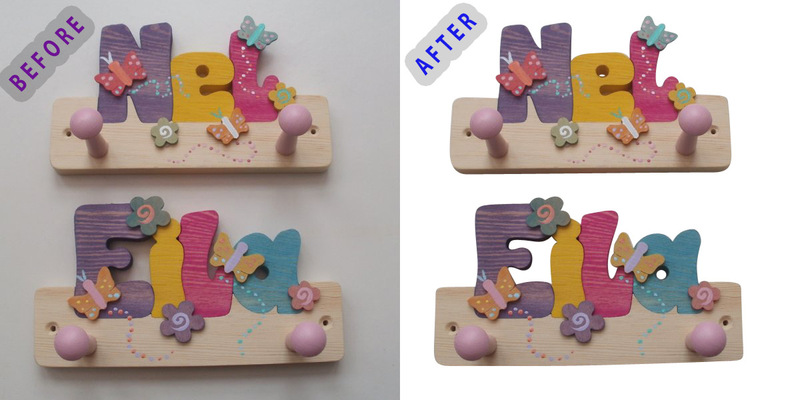 Clipping path is the biggest technique to remove the background from images to using Adobe Photoshop pen tool. Photoshop pen tool is an essential tool for clip the product image then remove background and make it transparent or white or others colors as per sellers website or eCommerce website theme requirements. 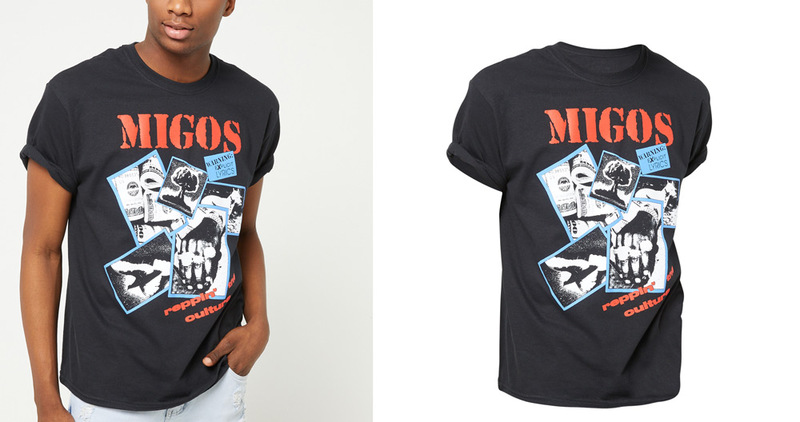 After removing background from product images, many sellers like to add some natural shadow, drop shadow or reflection shadow to make those products much attractive looking. There are many image editing firm is providing clipping path service, background remover service, shadow making service, photo retouching service, color correction services around the world especially from Asian countries like Bangladesh, India, Pakistan, Sri-Lanka etc. So if you want to grow up your eCommerce business then clipping path service is very important to increasing your product sell through online. We are providing Clipping path, background remover & image cutout services at low cost possible with qualitative services. Our price starts from only $0.30. Also, we accept couple of images as trial to judge our quality. So why late to use our services? Clipping Path Creative is a famous outsource photo editing company provide clipping path service, background removal, image masking, color correction, ghost mannequin,car photo editing; shdaow making, eCommerce image optimization services & all kinds of Photoshop related services at cheap prices. Our main aim is 100% client satisfaction. We are not satisfy until you are satisfied. We help you to grow your business and save your money. So send us an image as a Free trial to judge our quality. I have nothing to say about this valuable resources, its very good and great tips. Wow this is very beautiful post.I think you can do a lot better.I hope you do a lot better. This is very nice post. It is also very helpful for us. I have been searching types of posts. Some days ago I read an article about the post. But this better than post. •	Photoshop layer mask service. 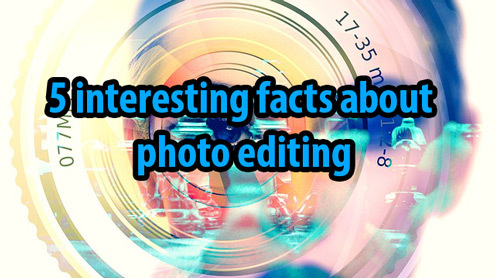 Its really impressive content about photo clipping path services. I have benefited from this website. Thanks for sharing the post. It’s really important to use the clipping-path-service . by professionals. It is a very necessary post. I think you can do much better. Thanks for sharing your experience.